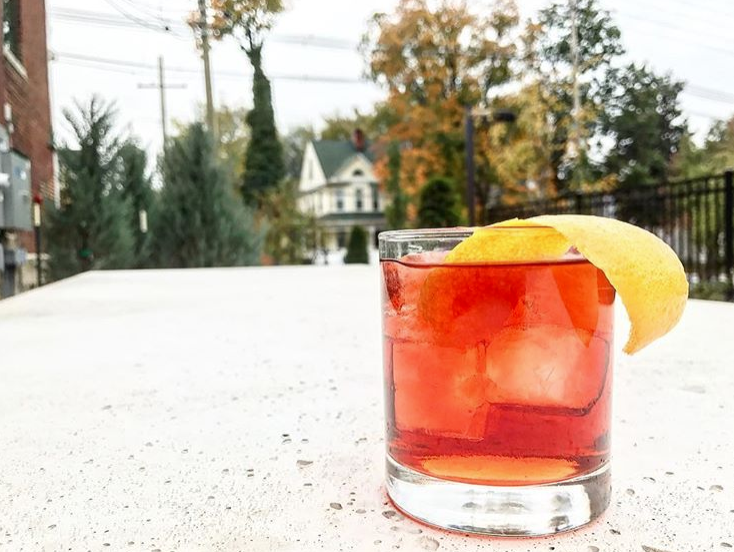 This week until June 10, restaurants and bars across the U.S. are featuring classic Negroni cocktails on the menu in an effort to raise money for charities around the world as part of Negroni Week. 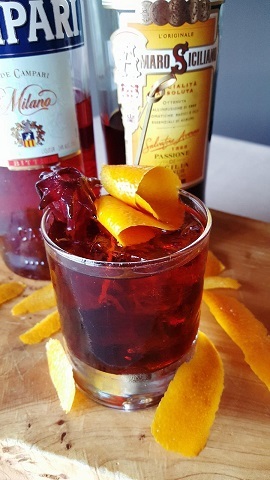 Traditionally, a Negroni is made with three ingredients — gin, Campari and vermouth — but bartenders have created endless variations. Read More for a few locations participating in Louisville. Sip a Negroni and inspire a love of reading! Created by bartender Danielle Shariat, daughter of chef Anoosh Shariat, the “Elbow Room” features New Amsterdam Gin, Campari Milano and Averna Amaro Siciliano, garnished with a navel orange peel and hibiscus flower. Anoosh Bistro’s chosen charity is the Little Free Library which builds community and sparks creativity by fostering neighborhood book exchanges around the world. Millions of books are exchanged each year, greatly increasing access to books for readers of all ages and backgrounds. Choose from five featured cocktails and support No Kid Hungry. Negroni week features include both Beefeater Gin and Bulldog Gin variations. Not a gin fan? 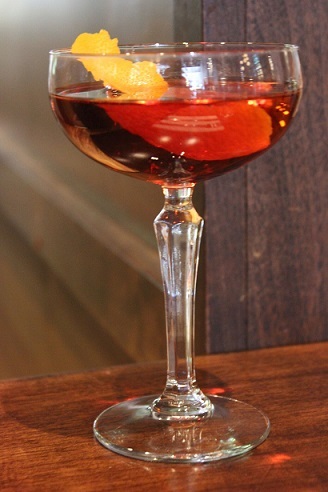 Try a boulevardier, the same basic recipe but with bourbon instead. Doc Crow’s will also be donating proceeds from Old Forester Signature Bourbon boulevardiers, Wild Turkey 101 boulevardiers and Wild Turkey 81 Rye old pals (another Negroni variation, this time with rye!). Pizza Lupo is featuring classic Negroni, boulevardier, and old pal cocktails by the drink as well as by the pitcher. 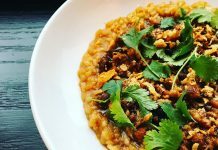 Proceeds will support Children of Restaurant Employees, a nonprofit that grants support to children of food and beverage service workers navigating life-altering circumstances. 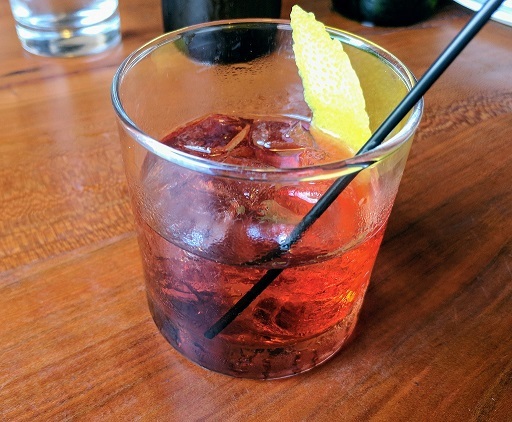 Celebrate Negroni Week with Red Herring’s classic Negroni, which is included in the cocktail lounge’s 100 Classics menu. Made with Heaven Hill Gin, Campari and Dolin sweet vermouth, this beverage proves you shouldn’t change a good thing. Proceeds benefit the USBG National Charity Foundation, which supports the stability and well being of service industry professionals through education and charitable activities. Photos courtesy of the respective restaurants.